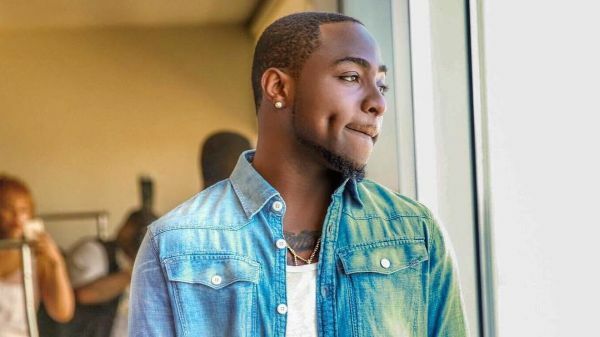 DMW boss Davido has thrown a subtle shade at Nollywood actresses Caroline Danjuma and Tonto Dike, in addition to Laura Ikeji for their decision to rely on plastic surgery in order to remain beautiful, attractive, and most desirable. Just recently, Laura Ikeji revealed her plans to undergo plastic surgery and the idea was not a welcome one. She made this known during a chat session with Legacy TV where she further showed support for Tonto Dike who recently went through the process. I bet a lot of you didn’t know that Tonto Dike had undergone some sort of beauty enhancement.